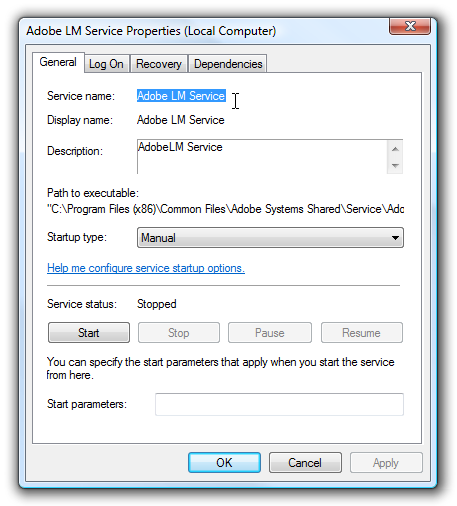 The first thing you’ll need to do is identify the name of the service, so open up Services through the start menu or control panel, and then find the service in the list that you want to delete. If you can’t figure out how to open it, use WIN + R and type in services.msc. You’ll need to open up a command prompt, and if you are using Windows 7, Windows 8, Windows 10, or Vista you’ll need to right-click the command prompt and choose Run as Administrator. We’ll use the sc command to actually do the work.